Most people don’t want to spend their free time on the weekends mowing the grass and pulling weeds. But, lawn care is just one of those adult things that have to be done! 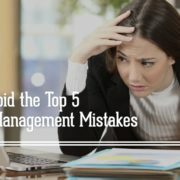 As a landlord, you should do everything you can to make the outdoor maintenance on your rental property easier. 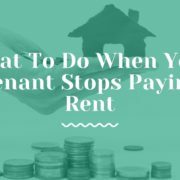 You’ll save time, and the tenants will definitely appreciate it. 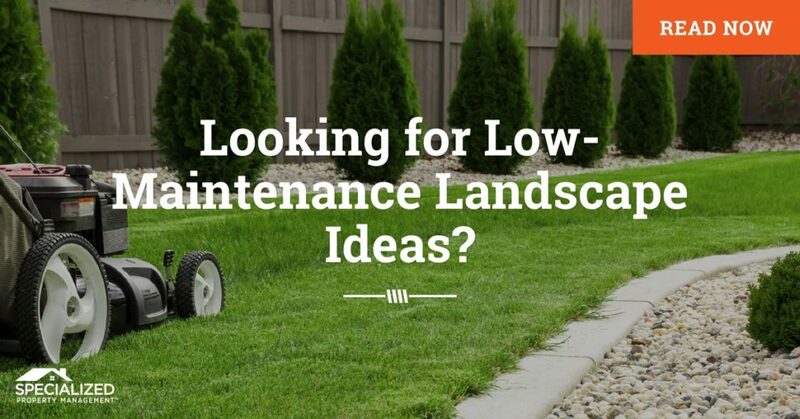 Here are some ideas from Specialized Property Management Dallas on how to keep your landscaping low-maintenance. In Dallas, the most common lawn grasses are St. Augustine, ‘Common’ Bermuda Grass, ‘Celebration’ Bermuda Grass, Zoysia Grass, and Buffalo Grass. Each of these comes with certain advantages and disadvantages. For example, St. Augustine does well in a lot of sunlight, but it also requires a lot of water to maintain. If you live anywhere that imposes frequent water restrictions, this might be a concern. Figure out which grass will best suit your Dallas real estate management needs. Before purchasing flowers, be sure you know when they will bloom. Bottlebrush plants are a good choice because they bloom over a long summer season and add that touch of bright red to your greenery. Another great flower that would spruce up any Dallas real estate management property is lavender. Lavender smells wonderful, is a natural bug repellent, and doesn’t need to be constantly watered. Planting low maintenance flowers is a great way to spruce up your yard and save time in the long run. In addition to these ideas, Dallas landlords can add potted plants, create an outdoor living space, or collect rain with water barrels for a low maintenance yard. 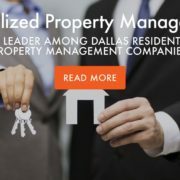 Specialized Property Management Dallas helps rental property owners maximize their profits while minimizing their headaches. Give us a call today for all your Dallas real estate management needs!